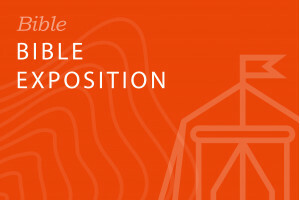 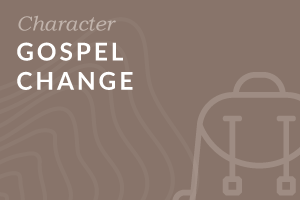 This course teaches you the dynamics of gospel change. 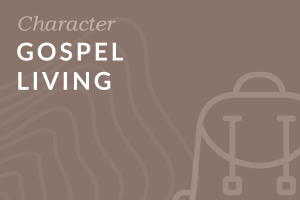 It encourages you to apply the gospel deeply to your own life and to minister the gospel to those around you. 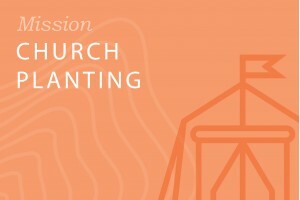 Learn about the principles, challenges and requirements of Church Planting as you build a strategy which can double-up as part of an application for Acts 29 Assessment. 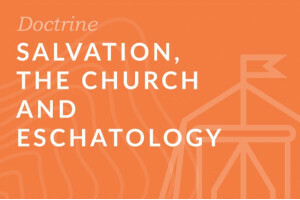 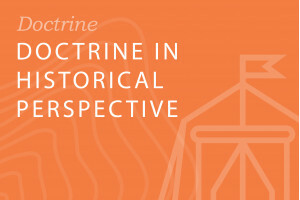 Learn about Christian theology across the centuries as you gain an overview church history from selected primary sources to help you apply lessons from the past to contemporary challenges. 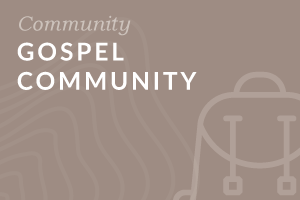 In this course you will learn the key characteristics of life in a gospel community, and how to play your part in forming gospel community where you are. 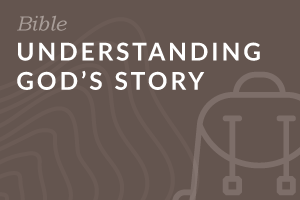 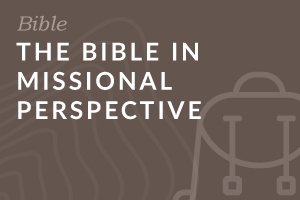 Learn about the theology of Scripture and the history of biblical interpretation to help you exegete and expound the Bible more effectively within the context of a biblical theology. 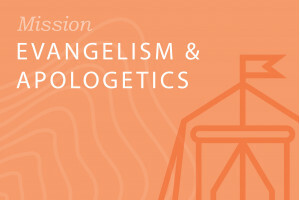 Ground your evangelism and apologetics in theology as you proclaim who God is in Christ. 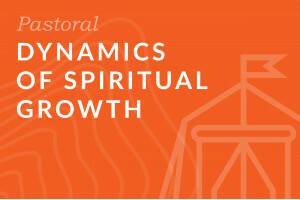 Work through an introduction to the foundations for spiritual growth, and learn practical ways to deepen your own spiritual growth and that of others. 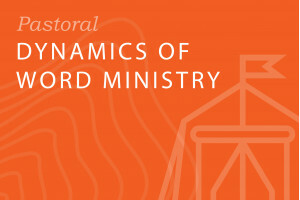 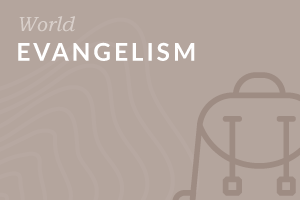 Learn about the theology of Word ministry and how to let the word shape your sermons, small-group Bible studies and Bible storying to help you create a word-centred culture in a congregation. 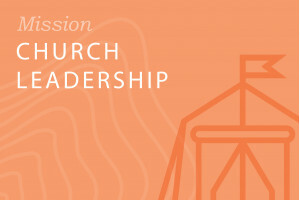 Learn about Church Leadership principles, problems and practicalities as you gain an understanding of various models and approaches to shape the life of a Christian community around mission. 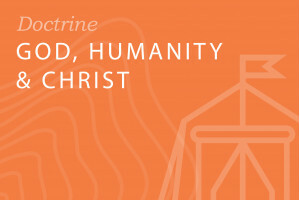 Consider some of the major themes in the doctrines of God, revelation, humanity and our Lord Jesus Christ.